Though we’re not sure why anyone would want to watch anything else, we’re told that YouTube features much more than just animals being adorable and this video of DMX singing Rudolph the Red-Nosed Reindeer. 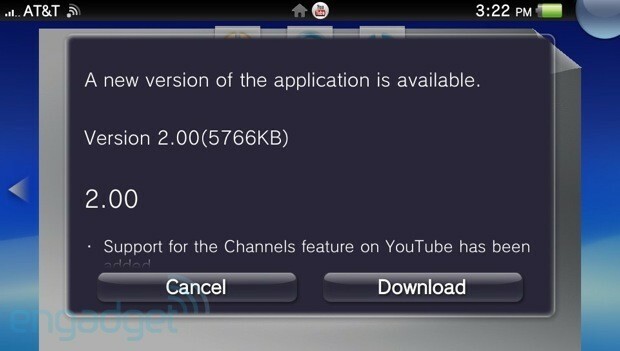 Perhaps you could use your just updated PlayStation Vita YouTube app to tell us — you can even do so while watching the aforementioned rendition of Rudolph’s Christmas classic, as the new update includes the ability to explore YouTube while watching a video. Other additions include the ability to both use and manage channel subscriptions, control video playback using the Vita’s buttons rather than its 5-inch touchscreen, enable closed captions (when available), and more. Head past the break for the full list of updates. As aggressive as Google has been about pushing updates to Google Maps for Android, large swaths of those additions have been unavailable to third-party app developers. They’re now on a more level playing field now that a version 2.0 Maps API is rolling out the door. 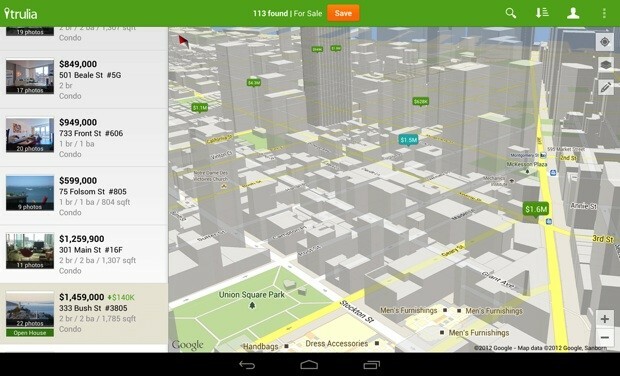 The revamp is more accommodating of tablets and other big-screen gear through support for Android Fragments; many of Maps’ more advanced information layers, such as indoor maps, are likewise exposed to those who don’t work at a Google campus. The additions are already finding their way into apps from Trulia and a handful of others, but every other mobile developer with a cartographic bent can hit the source to upgrade their handiwork. This entry was posted on December 3, 2012, 5:33 pm and is filed under Mobility. You can follow any responses to this entry through RSS 2.0. Both comments and pings are currently closed.